Philippine President Rodrigo Duterte was supposed to meet Vladimir Putin in Moscow on Thursday, but instead cut his visit short to tend to a crisis at home. On Tuesday, fighting erupted in Marawi City on the southern island of Mindanao. The violence was sparked by a botched police raid aimed at capturing the leader of Abu Sayyaf, an ISIS-linked group notorious for kidnappings. More than 100 militants, mostly from the allied Maute group, subsequently seized the city, killing five soldiers, beheading the police chief and taking a priest hostage. Thousands of civilians have since fled Marawi as Maute flew the ISIS flag through the deserted city. Shortly after, President Duterte announced martial law in Mindanao, giving the military the power to search and detain without warrant. The emergency measures will last at least 60 days but could be extended and possibly expanded to include other provinces, particularly the Visayas region to the north of Mindanao. While the military says it will have the situation under control within three days, the southern Philippines has long been a haven for extremist groups and separatists. Despite this, the speed of Tuesday’s events, and ease with which a small group of militants seized the city has shocked many. On Thursday, top officials from OPEC and 11 non-OPEC countries, most notably Russia, will meet in Vienna to hash out a deal that extends an oil production freeze deal. Agreed to last November, the deal aimed to cut production to boost flagging oil prices. While the implementation of these cuts has been an unbridled success, their impact on the oil price—currently hovering around $50 a barrel—leaves much to be desired. While a deal extension is almost guaranteed, there’s been some suggestion that officials might seek to cut production figures even further in a bid to support prices. But even if OPEC does extend or even deepen production cuts, oil is unlikely to climb much further than $60 a barrel. 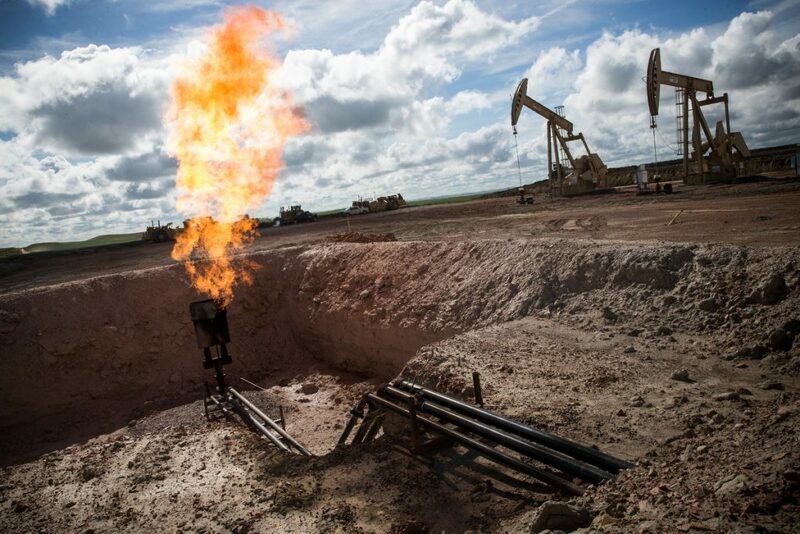 This is partly because the market has already factored in a nine-month extension, partly because global demand is weak, but mostly because of shale oil. As shale wells require relatively little upfront investment and can be drilled quickly, they’re able to respond to market prices quickly. This means that, if OPEC countries bite the bullet and decide to produce less oil, shale producers are waiting in the wings to take advantage of the increased price and lift their own production—effectively nullifying OPEC’s efforts and keeping oil prices down. As NATO leaders meet on Thursday, the alliance will likely take steps to become less reliant on the US. France and Germany will look to better their defence integration. Donald Trump has repeatedly called for NATO members to take on more of the burden, telling his European allies that they must increase defence spending to 2% of GDP. It appears both newly elected French President Emmanuel Macron and veteran German Chancellor Angela Merkel have received this message. Reports suggest new guidelines will be introduced at Thursday’s meeting that will make the 2% target a mandate instead of a goal. The guidelines will also require members to specify how their defence spending will benefit NATO. But whether the guidelines will work in practice is questionable. Mr Trump has made it his priority to appear to come away with ‘good deals’ after foreign meetings. 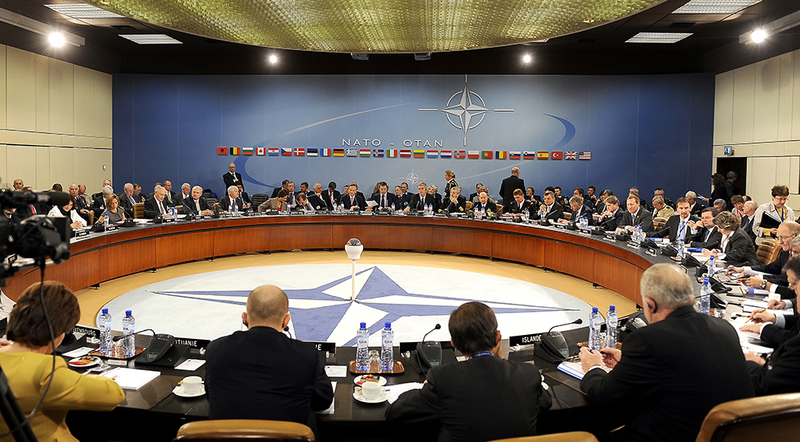 Currently, five NATO members meet the 2% goal—Greece, Poland, Estonia the UK and the US. China’s foreign minister will meet his Russian counterpart in Moscow. North Korea is expected to top the agenda, with both powers attempting to use their limited influence in Pyongyang to leverage their diplomatic and political power vis-à-vis the United States. This meeting is unlikely to make the headlines, but it is a crucial exchange between two increasingly important world powers. Closing arguments will begin in the corruption trial of Brazil’s former president, Lula da Silva. Lula faces five separate trials for corruption and prosecutors announced a sixth is about to be launched. While the former leftist leader remains deeply popular with some parts of Brazilian society, his chances of being elected next year are fading fast. An opposition politician in Ethiopia will be sentenced after being convicted of encouraging terrorist acts. 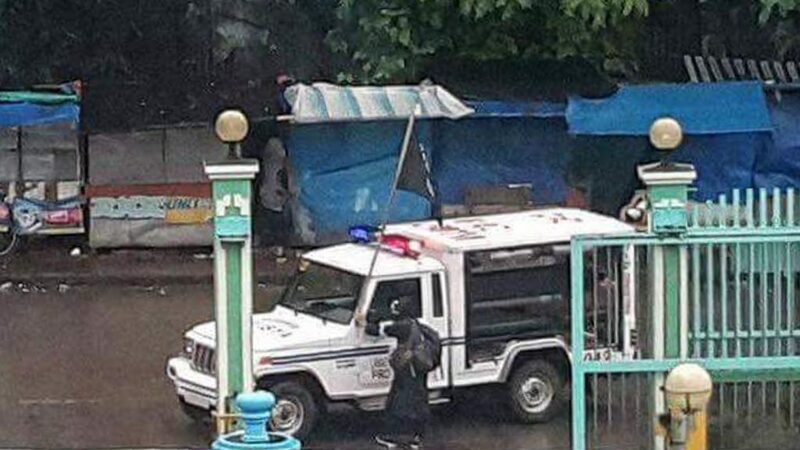 The charge stemmed from Facebook posts by Yonatan Tesfaye that criticised the government’s reaction to protests in 2015, which killed more than 600 people. Tefaye faces between 10 and 20 years in jail.